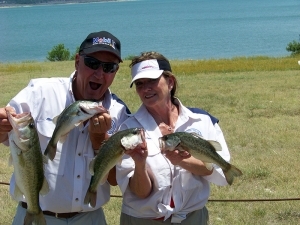 The Mr. and Mrs. Bass Club of Austin held it’s fifth tournament of the 2011 season Saturday May 21st on Choke Canyon. Eight teams participated in this event. 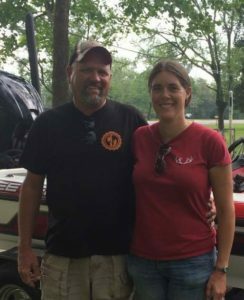 The team of Leslie Killough and Brent Parish topped the field of anglers with a nice 23.34 pound limit. 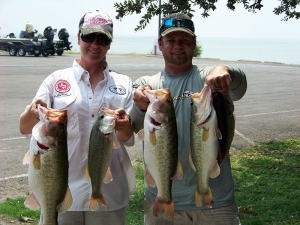 Leslie also caught her new personal best and took woman’s big bass honors with a beautiful 8.42 pounder. 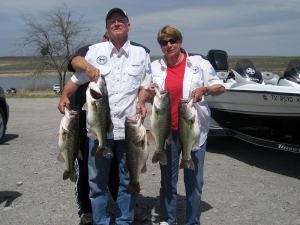 Brenda and Cliff Davis placed second with another specular limit weighing 20.21 pounds which was anchored by the biggest bass weighed in that day, a 9.63 pounder caught by Cliff. Third place went to the consistent team of Sugein and Jesse Sanchez with a limit weighing 15.20 pounds. It was a good day on the water for all teams. Next month the club sets its sights on Stillhouse Hollow which holds the opportunity for more over 20 pound sacks to be brought to the scales. 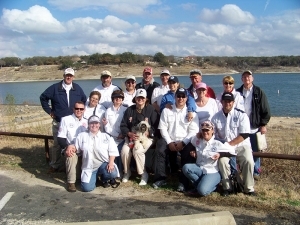 The Mr. and Mrs. Bass Club of Austin held it’s fourth tournament of the 2011 season Saturday April 30th on Lake Travis. Nine teams participated and every team on the water that day brought fish to the scales. 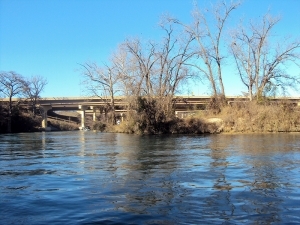 Seven of the teams brought in five bass limits. The team of Pat and Jerry Gold take all the honors with a first place finish and both the men’s and woman’s big bass awards. Great job guys! 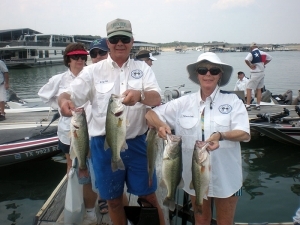 The Mr. and Mrs. Bass Club of Austin held its second tournament of the 2011 season Saturday February 19th on Lake Belton. Every team that fished brought a fish to the scales despite the extremely tough fishing on Lake Belton. After it was all said and done Team “we sleep in before every tournament and sometimes fish until weigh in” Tyree took top honors bringing in a four fish sack weighing 5.87 pounds. Jesse Sanchez takes the men’s big bass honors with a nice 3.16 pounder which is also now the current 2011 men’s big bass. Women’s big bass for the tournament goes to Donna Tyree weighing 1.63 pounds. We now set our sights on Lake OH Ivie for our spring two day tournament on March 26th and 27th. Hopefully the big bass will be more cooperating when we arrive at OH Ivie then they have been so far this year!